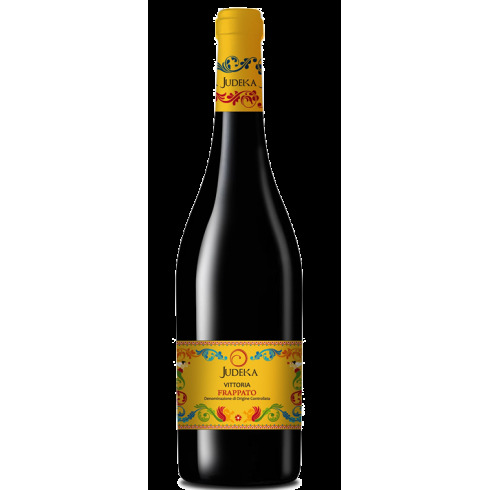 Judeka 2015 Frappato Vittoria DOCG – On Offer here | Saporidoc UK. 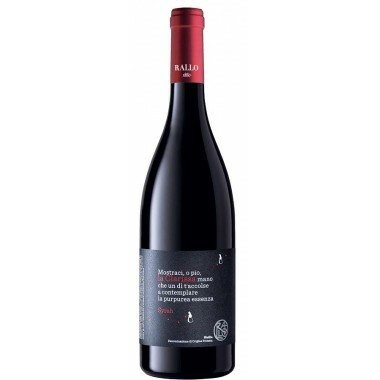 2015 Frappato from young and ambitious Judeka Winery. 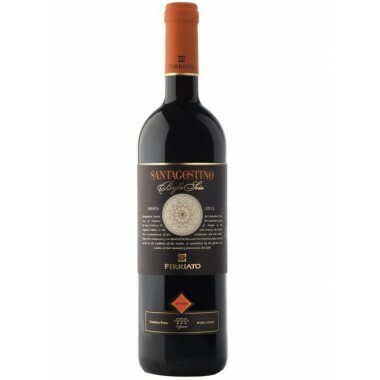 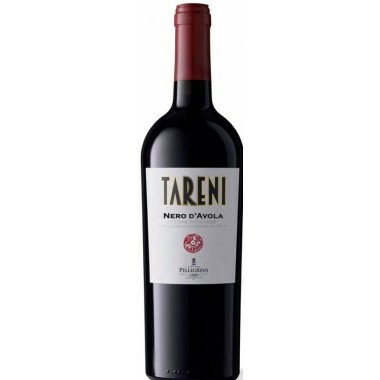 An extraordinary red wine with unique characteristics – elegante, delicate and floral. 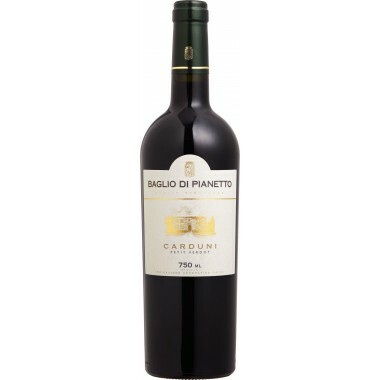 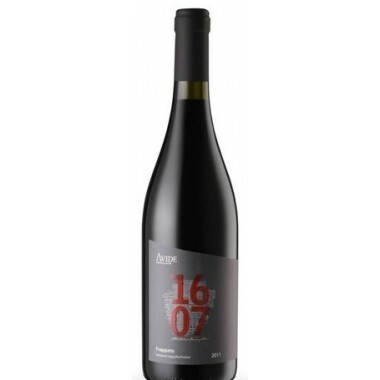 A young and fresh wine with soft tannins that is easy to drink. 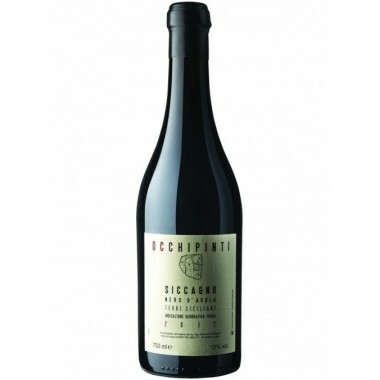 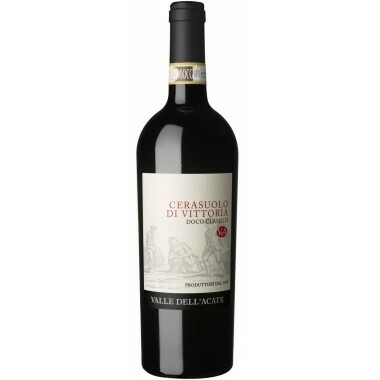 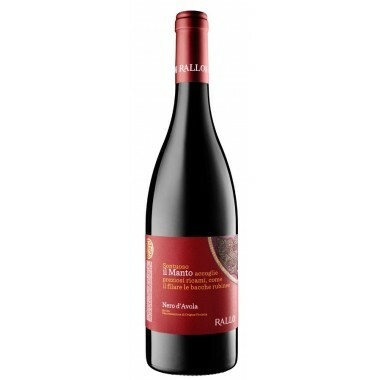 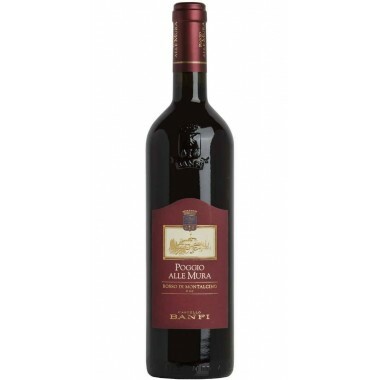 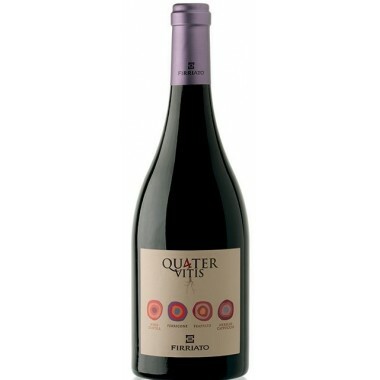 Pairs with Very versatile, try it with pasta dishes, pizza, tasty meat or fish dishes and medium aged cheeses. 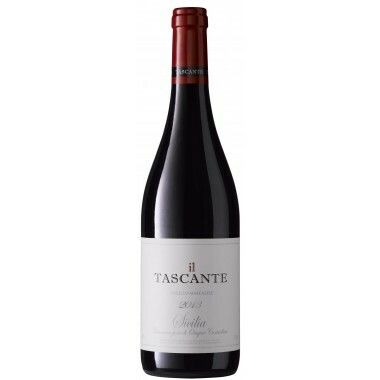 Serve at 16-18 C.
The Frappato vines for the Frappato red wine grow in the Judeka vineyards located near Caltagirone in Central Sicily. 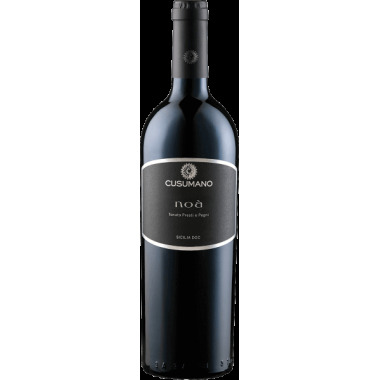 The grapes were harvested by hand, sorted and destalked followed by 6-8 days fermentation on the skins. 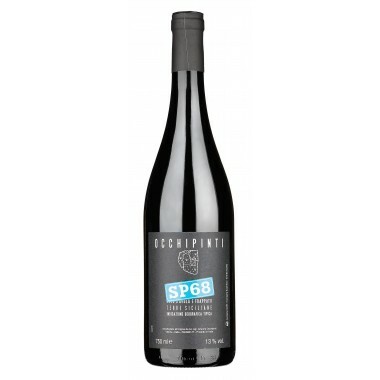 The wine was matured for 6 months in concrete tanks followed by some months in the bottle. 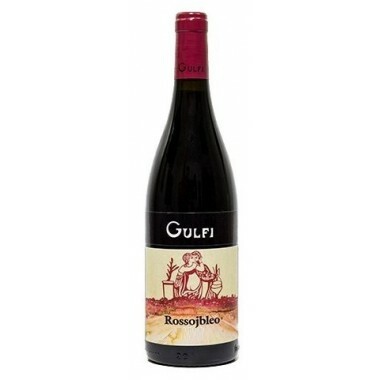 Bouquet: Floral and slight berry fragrance. 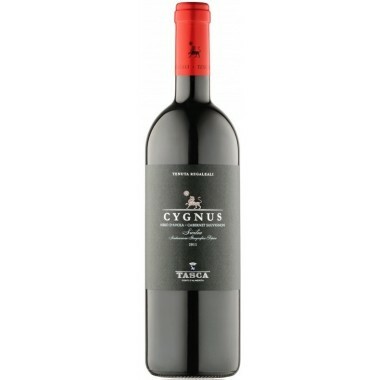 Taste: Rich in soft tannins well balanced with the wine acidity. 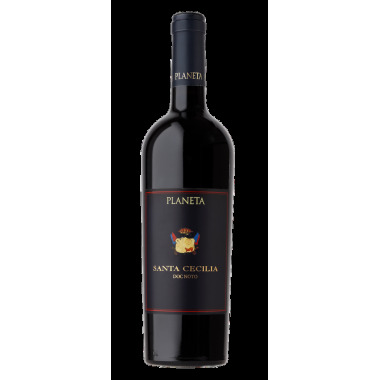 Its aftertaste is long-lasting, savory and crispy.